Senior Director, Marketing, TrueBlue Inc.
Kassandra Barnes is the Senior Director of Marketing at PeopleReady, part of the TrueBlue, Inc. family. She leads customer and associate acquisition and retention efforts as well as leadership for the marketing of PeopleReady’s mobile app, JobStack. Barnes has worked for nearly a decade in the human capital and staffing space, previously at Paycor, a national payroll provider and CareerBuilder. 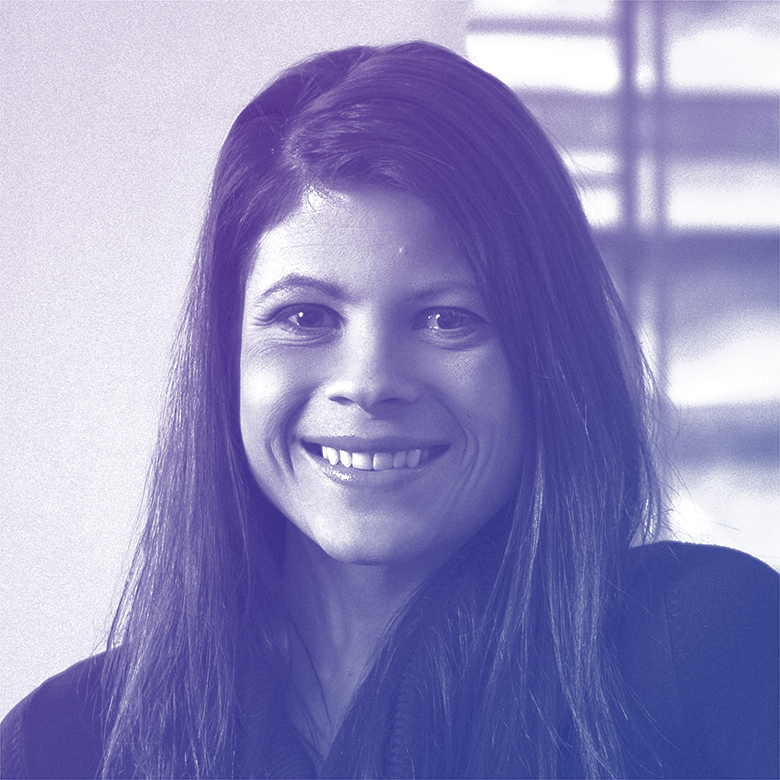 Her expertise is focused on leading product marketing, digital marketing, and market research teams. Barnes received her undergraduate degree in Sociology from Transylvania University and her Master’s degree in Media Studies from William Paterson University.